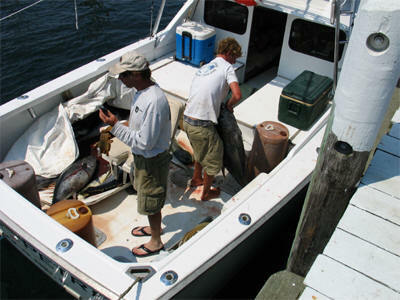 BI Sportfishing Charters is the premier charter fishing service on Block Island. We have been fishing the waters of Block Island since the 1980s. 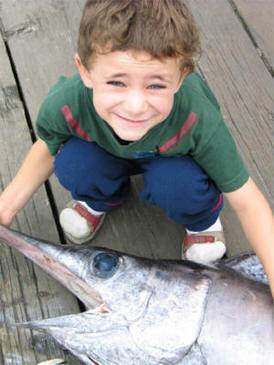 We are well known for consistently bringing excellent catches back to the dock. If you are looking to catch Striped Bass, Bluefish, Sharks, and Tuna, you have come to the right place!